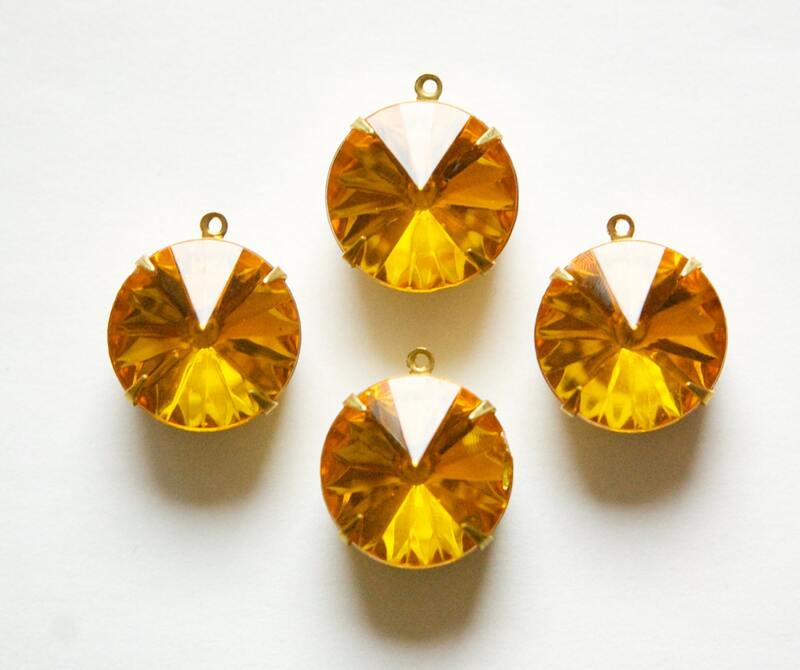 Characteristics: These are rivoli stones so they are pointed in the center. Additional Information: The setting back is closed. Love all items shipped from this shop.